Premium reconditioned Green Bean hybrid battery for a 2001-2003 Toyota Prius & backed by our 5 Year Unlimited Miles Warranty. 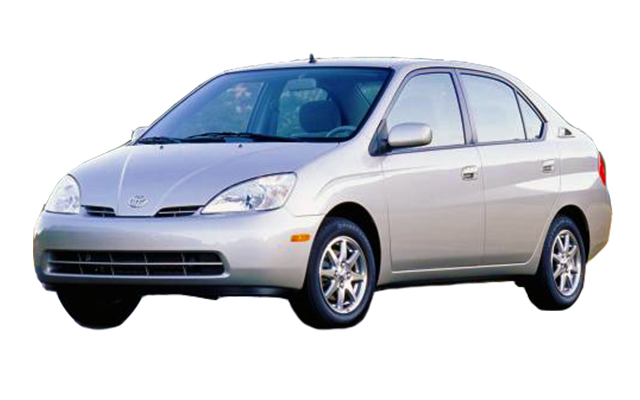 Direct fit replacement for all 2001-2003 Toyota Prius hybrid batteries. Premium reconditioned Green Bean hybrid battery for a 2004-2009 Toyota Prius & backed by our 5 Year Unlimited Miles Warranty. Direct fit replacement for all 2004-2009 Toyota Prius hybrid batteries. 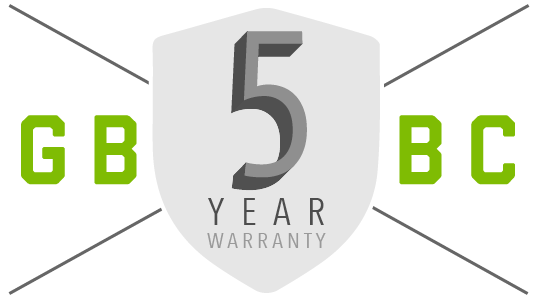 Premium reconditioned Green Bean hybrid battery for a 2010-2015 Toyota Prius & backed by our 5 Year Unlimited Miles Warranty. Direct fit replacement for all 2010-2015 Toyota Prius hybrid batteries. Premium reconditioned Green Bean hybrid battery for a 2012-2017 Toyota Prius C & backed by our 5 Year Unlimited Miles Warranty. 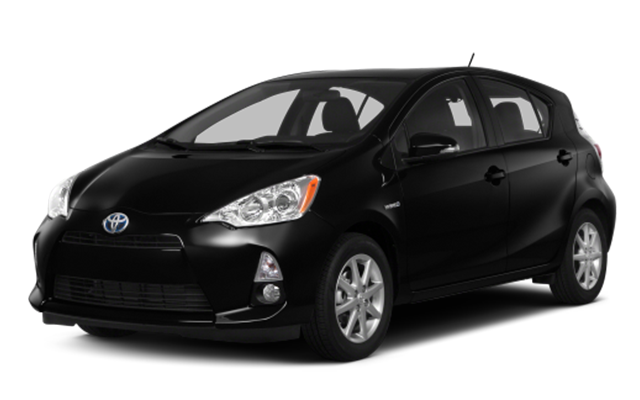 Direct fit replacement for all 2012-2017 Toyota Prius C hybrid batteries. 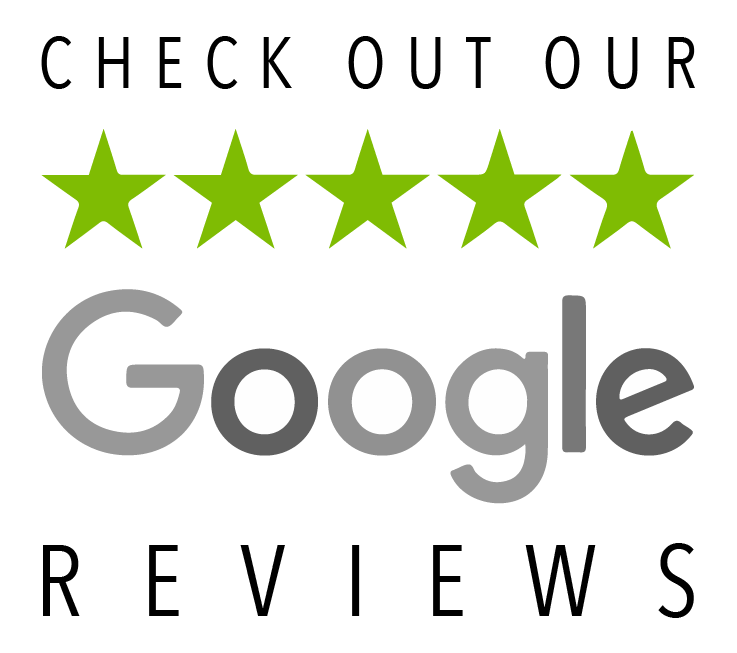 We use quality upgraded parts during the reconditioning process. 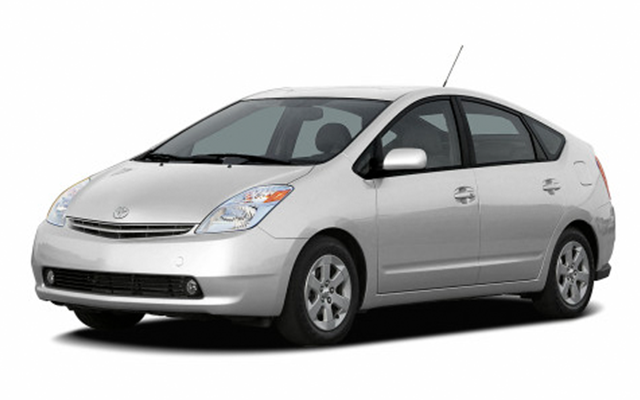 Every Prius battery goes through an extensive repair and rebuild process which takes several days. 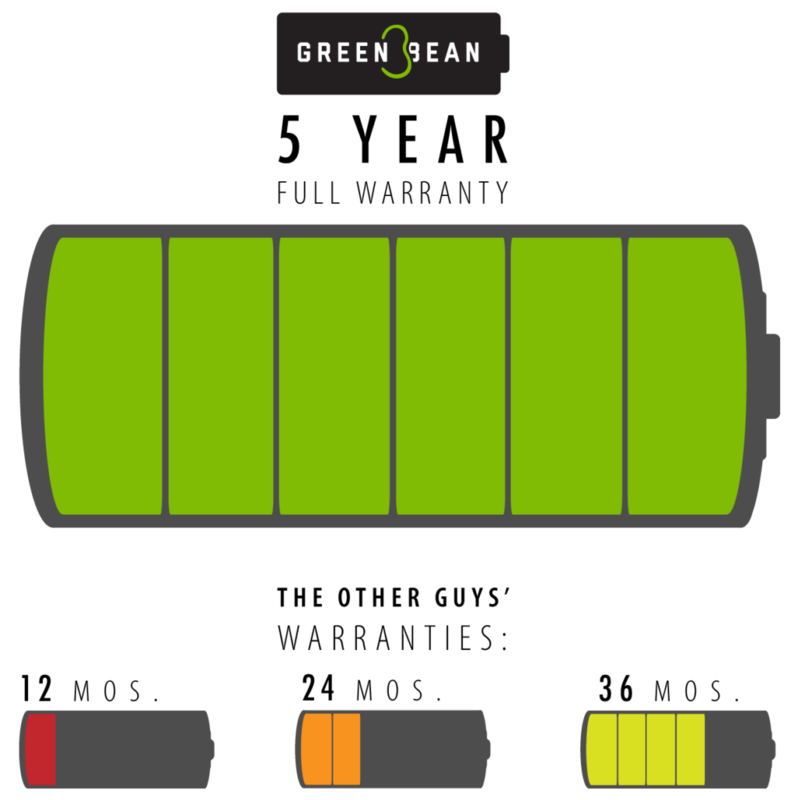 The process begins with load testing the battery and identifying its current overall state of health. The battery is then disassembled and subject to a complete reconditioning process. Here is what we recommend: Call us when you see the red triangle or have a p3000 or P0A80 (replace Prius hybrid battery pack) code. 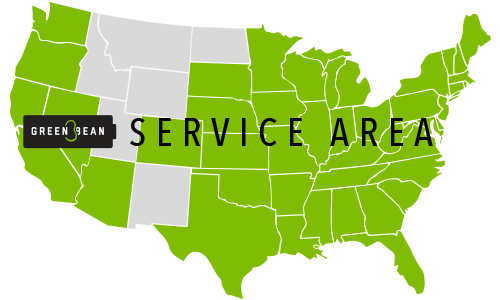 We will steer you in the direction that will save you money in the short term and long term. 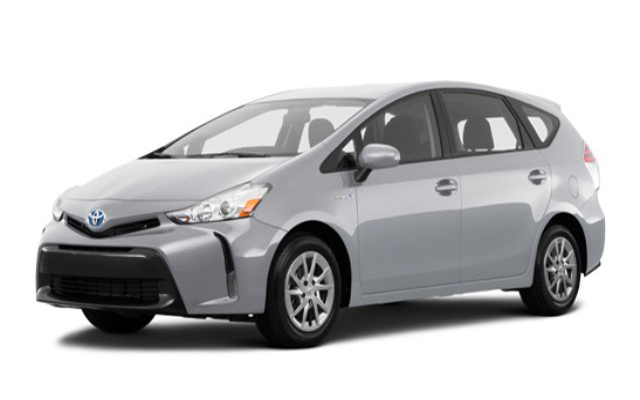 While spending more initially may seem expensive, we promise that you will spend more in the long run if you go for one of those $500 Prius battery repairs.